let us prepare ourselves so that we may be shown its true meaning. in a pumpkin patch of great sincerity. 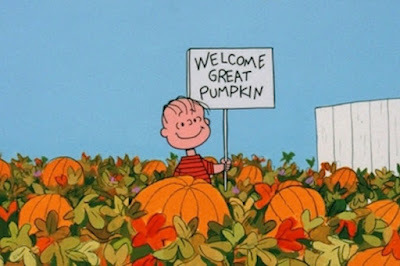 that the good purpose of the Great Pumpkin is being mightily fulfilled.